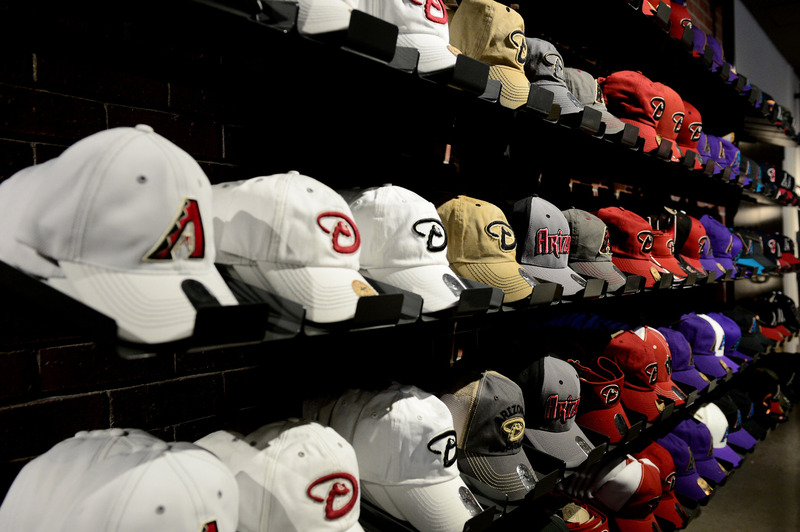 The Arizona Diamondbacks selected Rank + Rally and immediately got to work together to renovate all retail experiences throughout Chase Field. The master plan included the re-imaging of both anchor stores, and all satellite stores. Outside the stadium, the re-envisioning effort produced a walk-in, fully shoppable retail truck, available during games and for Diamondbacks community events.